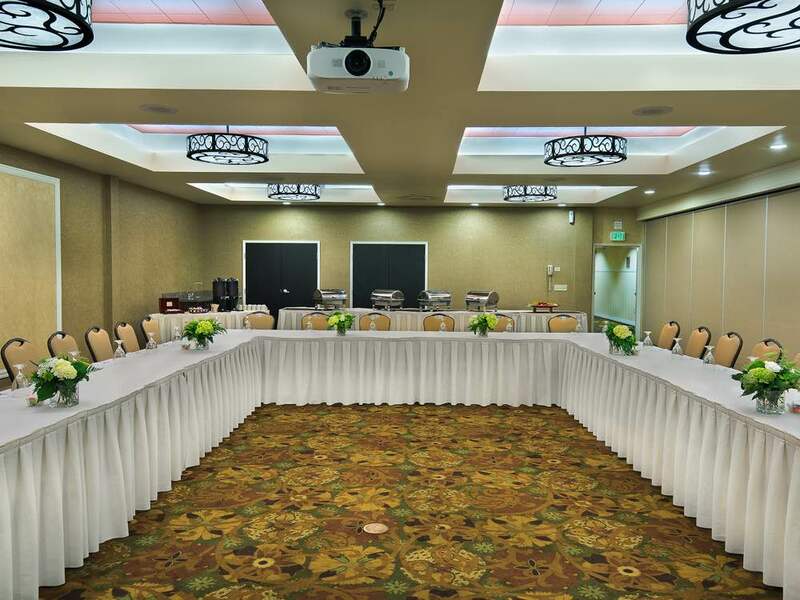 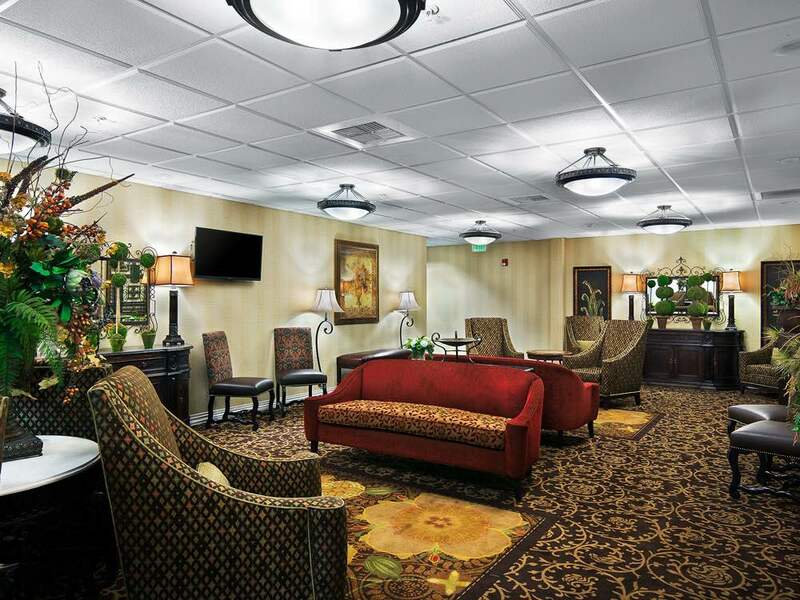 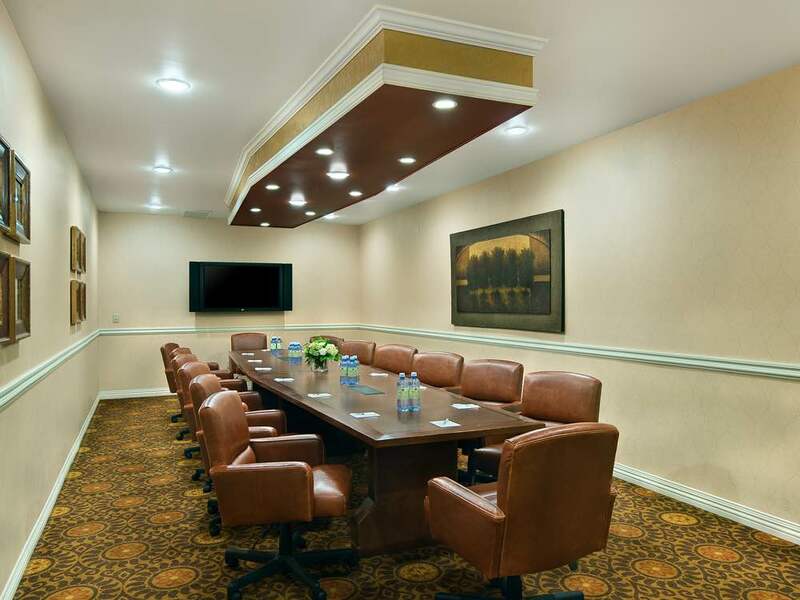 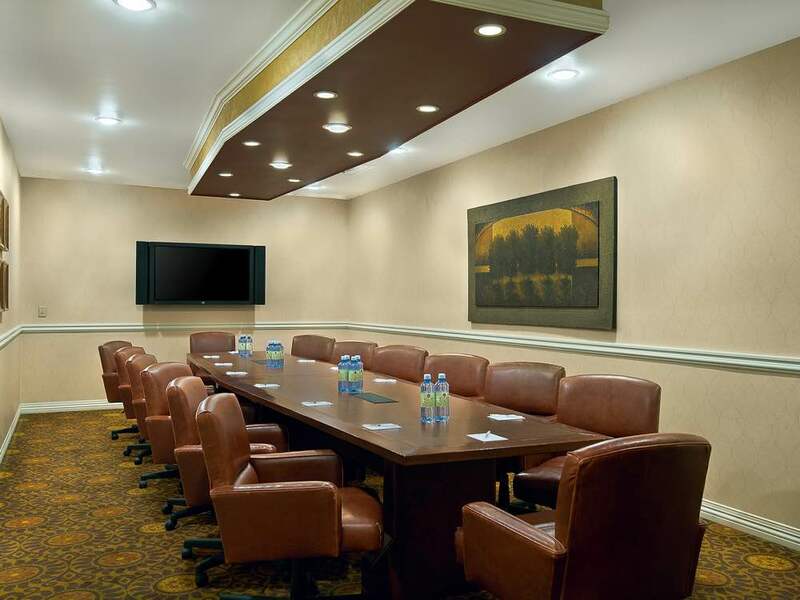 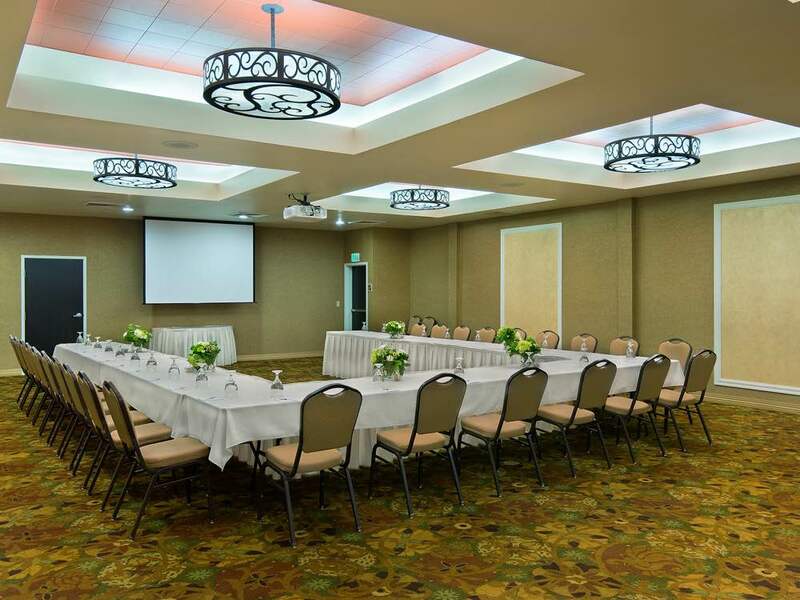 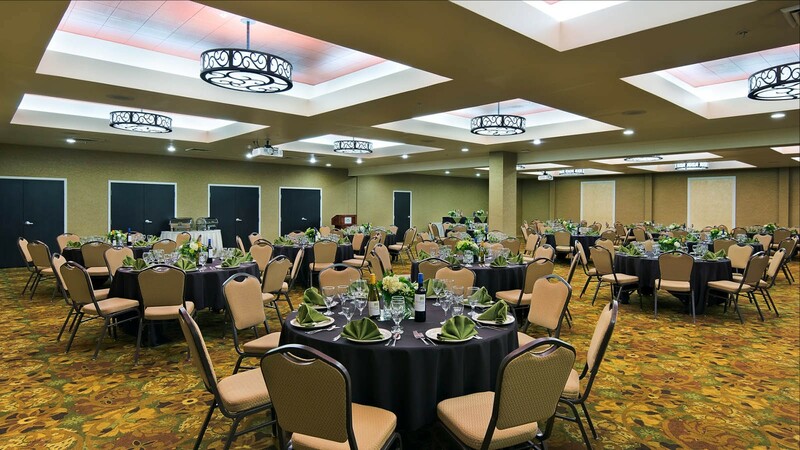 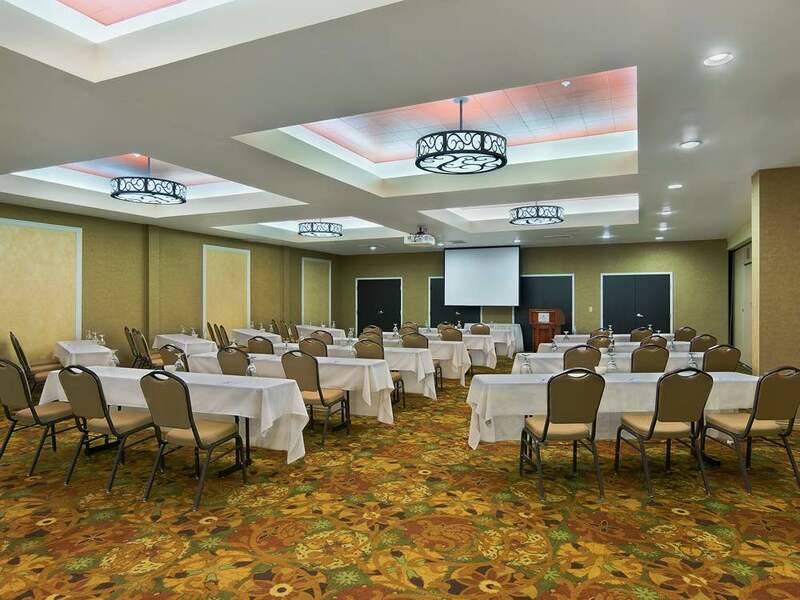 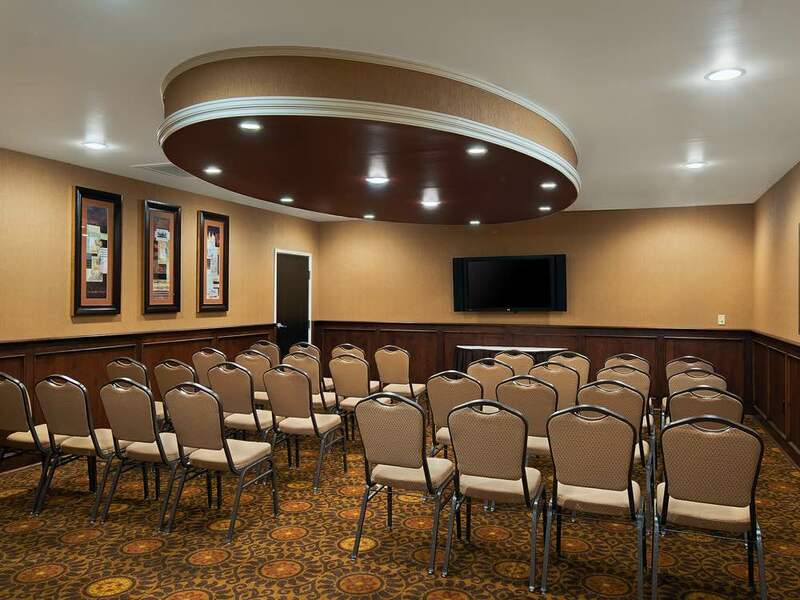 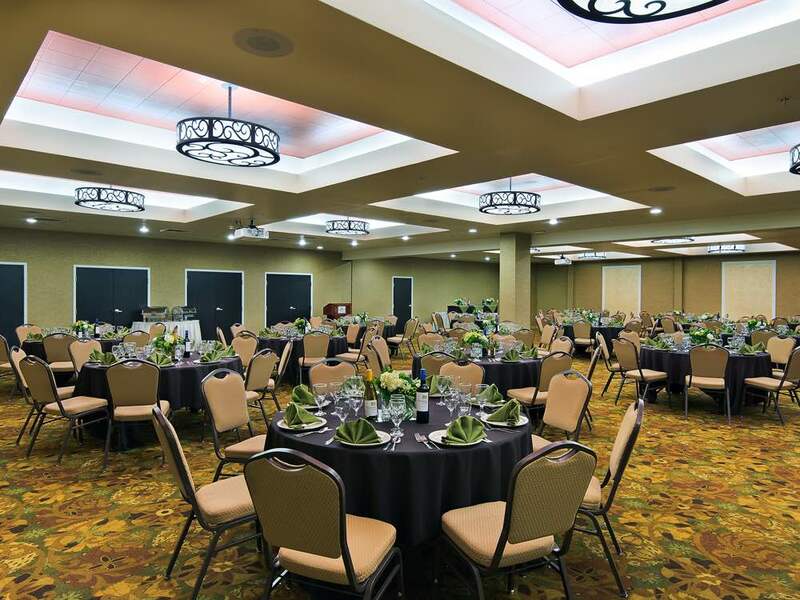 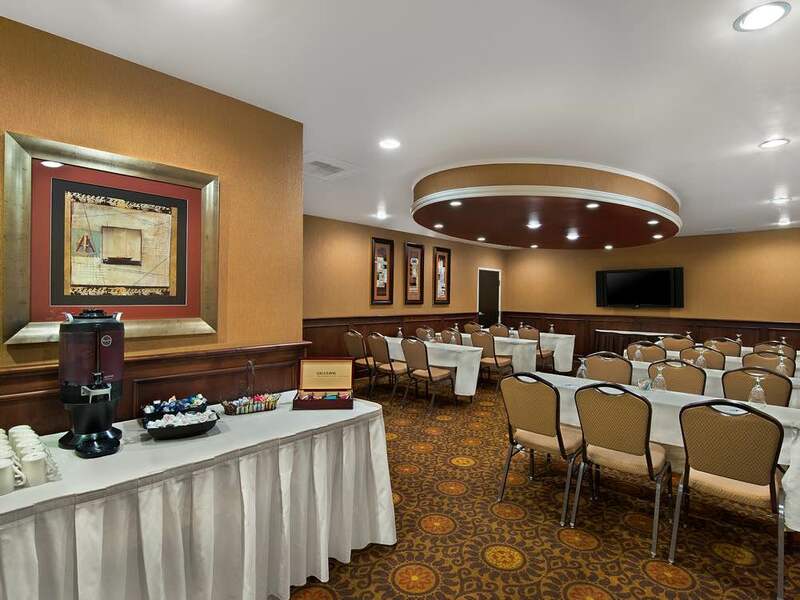 Oxford Suites Boise offers a total of 6,000 square feet of flexible meeting space to accommodate business meetings, conferences, holiday parties, reunions, weddings and other functions. 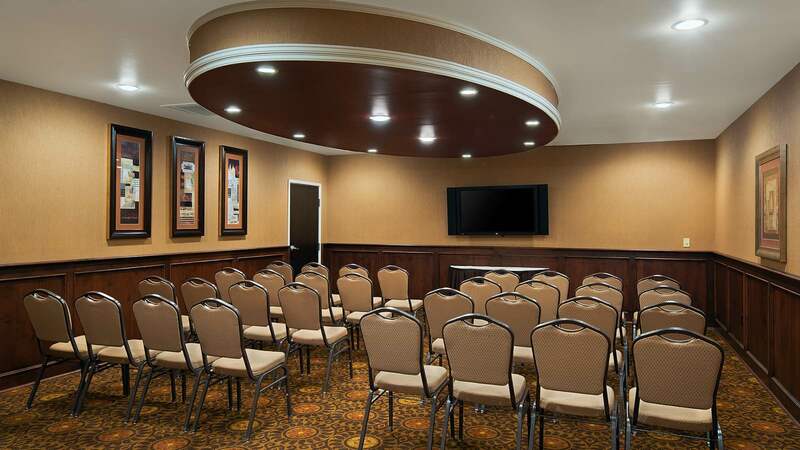 State of the art A/V equipment and catering are available upon request. 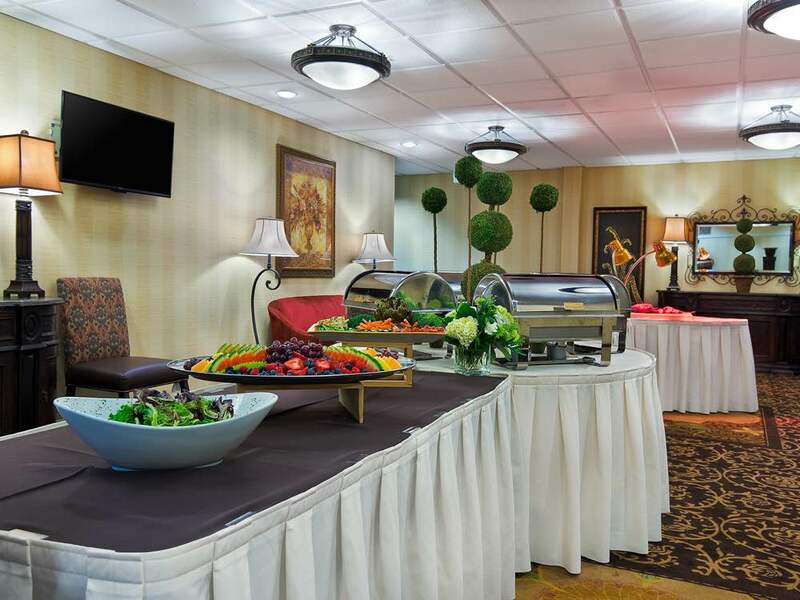 Oxford Suites offers a variety of catering services to meet your group's needs, whether large or small. 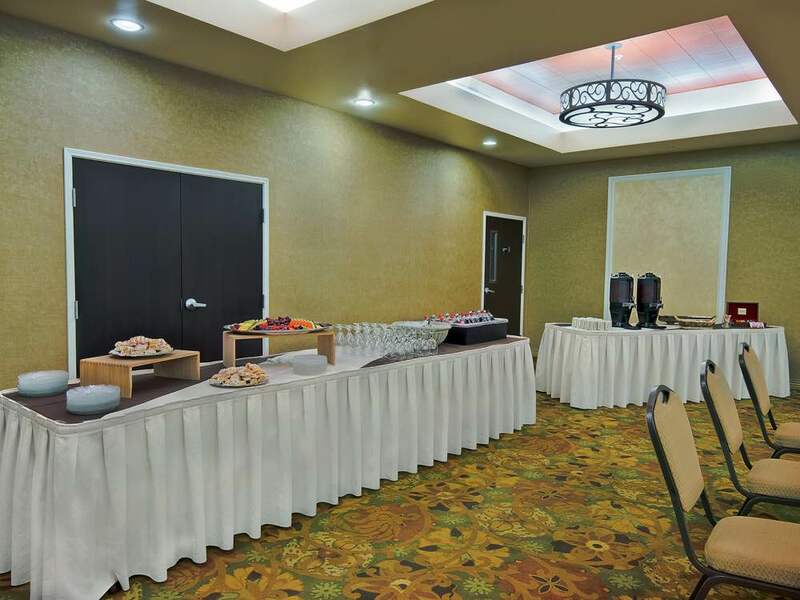 Choose from full or Continental breakfasts, in addition to an assortment of delicious sweets for your afternoon breaks. 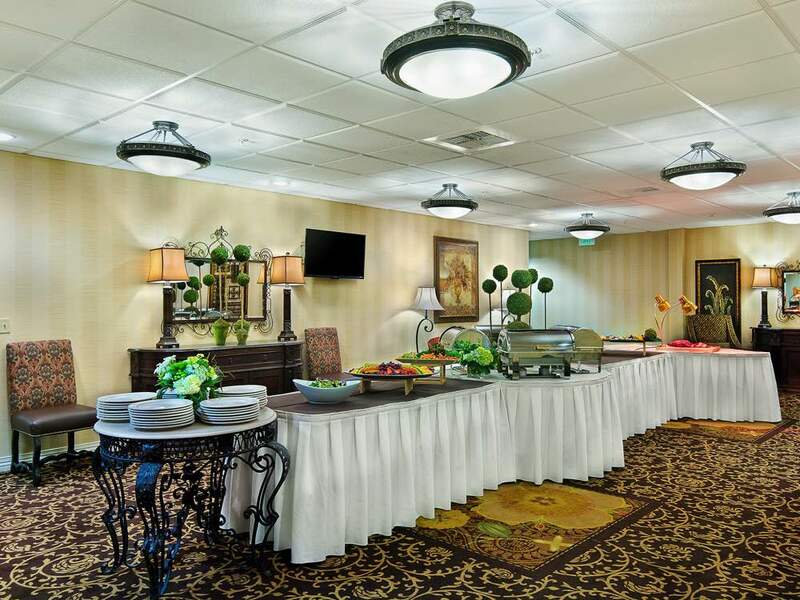 We also offer an extensive variety of lunch and dinner options. 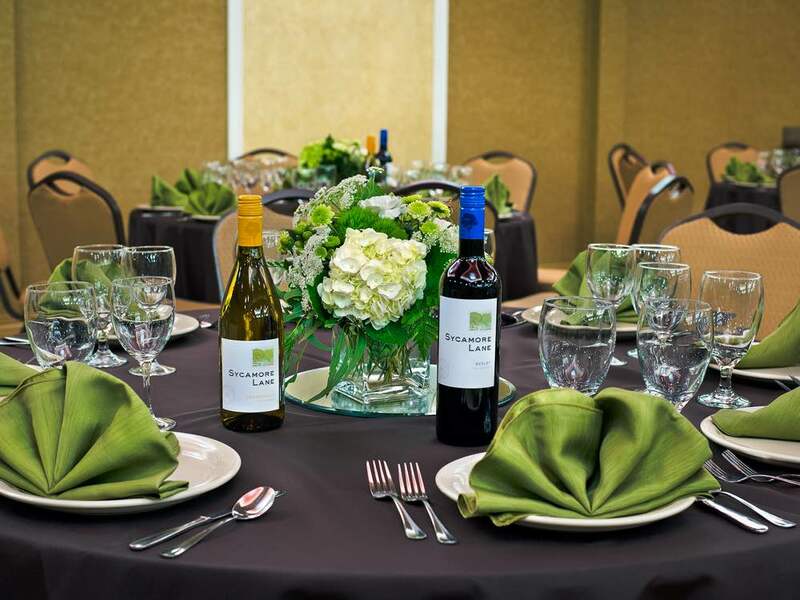 Catering menus are available upon request.